The next generation of contouring has arrived from Sleek! This palette contains two highlighting and four contouring ultra-blendable shades that work together to help you achieve a perfectly contoured complexion. 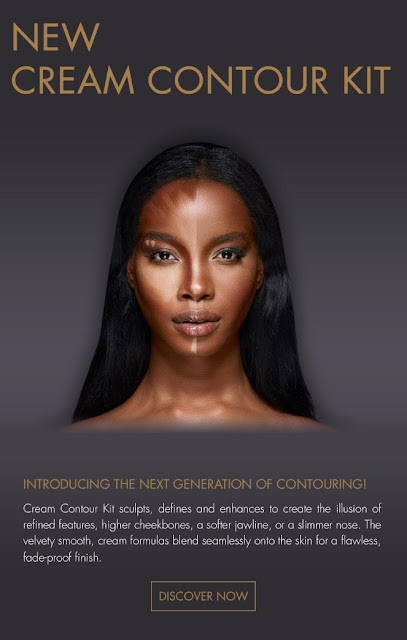 Sculpt, define and enhance to create the illusion of refined features, higher cheekbones, a softer jawline, or a slimmer nose. 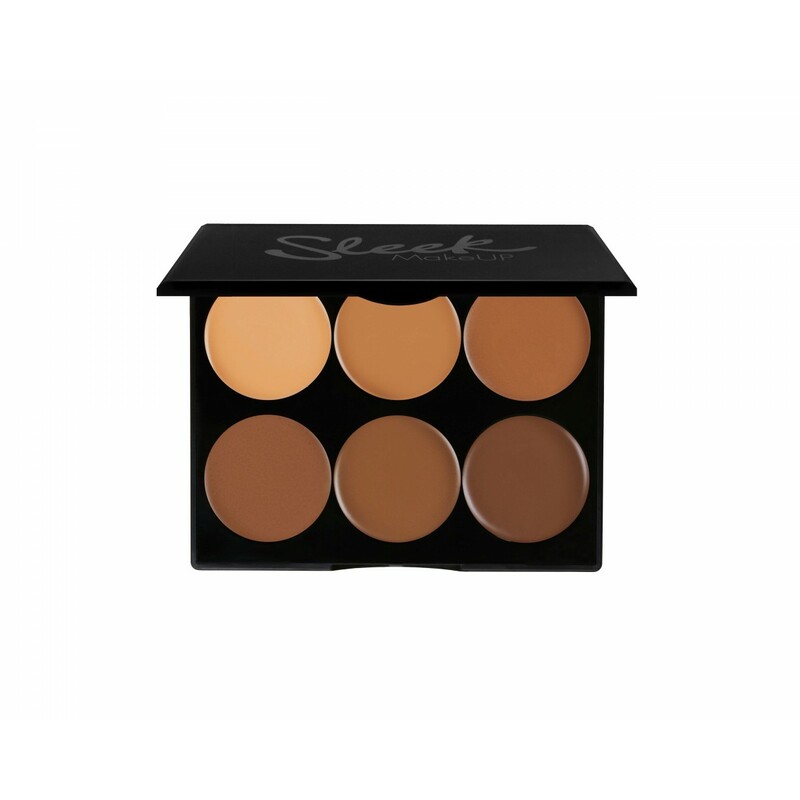 The velvety smooth, buildable cream formulas blend seamlessly onto the skin for a flawless, fade-proof finish .Expertly developed combination of shades that work with your skin tone to create natural shadows and highlights. 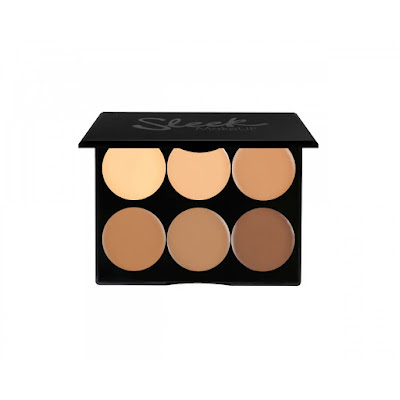 The palette is available in three shades, light, medium and dark. It retails at €13.99 and is available in Ireland from the 21st of April. 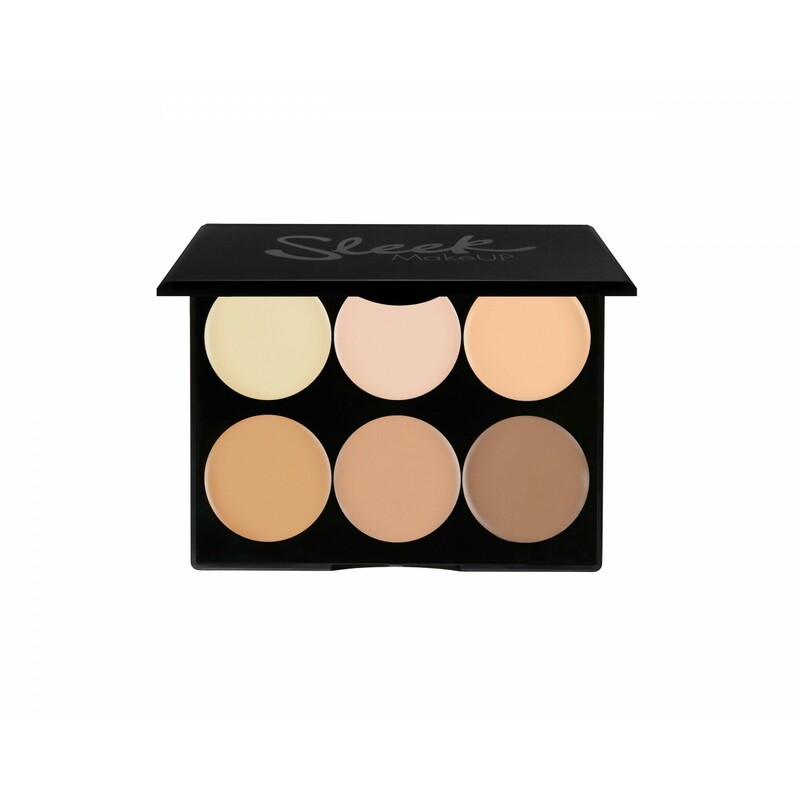 Local Sleek Stockists are Waterford Health Park, Sam McCauleys and Castle Pharmacy. 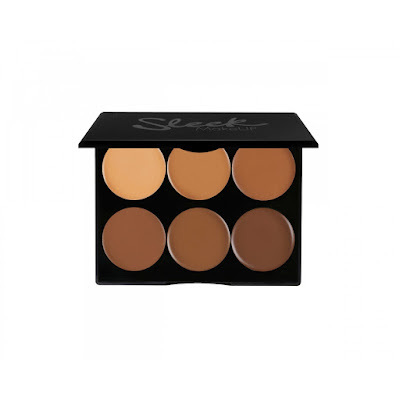 For €13.99 I cannot wait to try it, if it is anything like any of their other palettes then it is defo sure not to dissapoint. 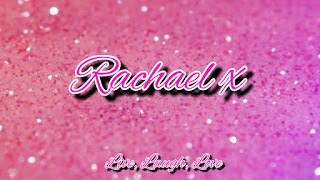 What do ye all think?